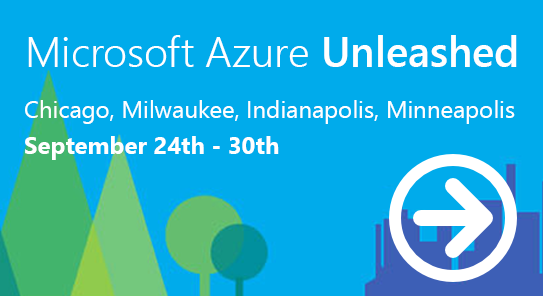 See the power of Microsoft Azure unleashed. Go beyond the basics and hear about real life experiences and see practical production use cases and best practices. Automating datacenter processes with Azure Automation and SMA. Learn about companies that are building "automation as a service"